The Klassik Stiftung Weimar comprises a unique ensemble of cultural landmarks. With its numerous museums, castles, historical buildings, parks, literary archives and art collections, the Klassik Stiftung Weimar is one of the largest and most important cultural institutions in Germany. 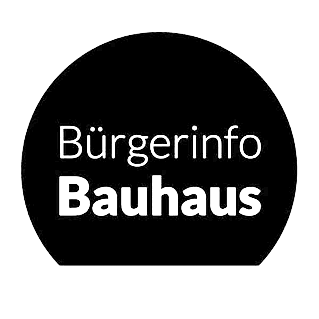 Note: Currently there may be longer waiting times at the entrance to the Bauhaus Museum. Please note the time slots of your tickets and be on time.